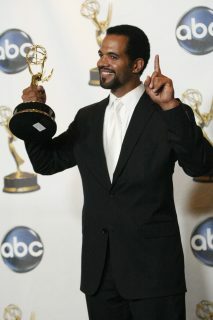 The Young and the Restless star Kristoff St. John was found dead Sunday in his San Fernando Valley home. 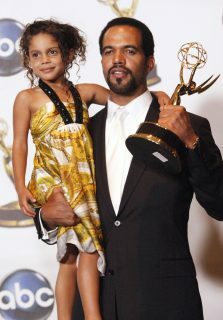 We send our deepest condolences to the family and friends of the actor. May he rest in peace.